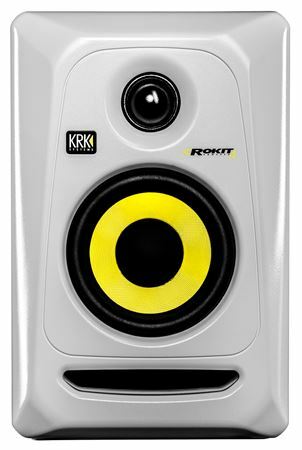 Shop KRK Rokit 4 G3 Powered Studio Monitor SIngle Monitor Only from AMS with 0% Interest Payment Plans and Free Shipping. 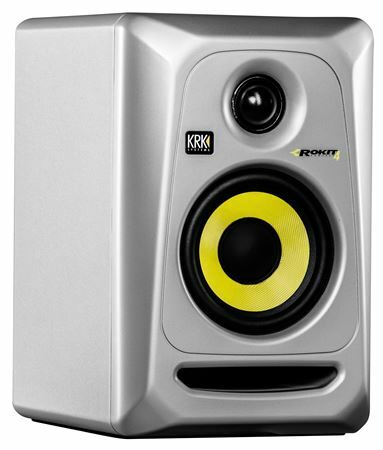 KRK Systems is one of the world’s most respected manufacturers of studio reference monitors. 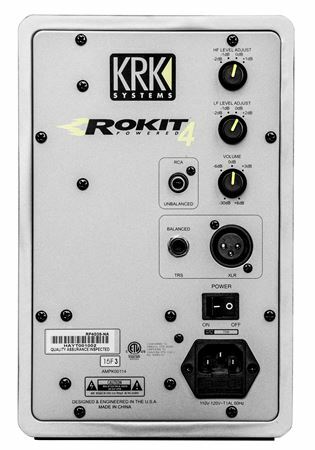 In their state of the art design facility, KRK engineers create products that deliver natural and balanced spectral response with low distortion and superior imaging. 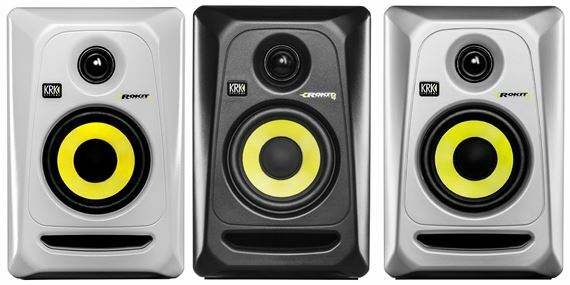 KRK Studio Monitors have been the professional’s choice of recording engineers and artists for mixing and mastering hit records around the globe, as they need to hear every nuance of the audio being reproduced. 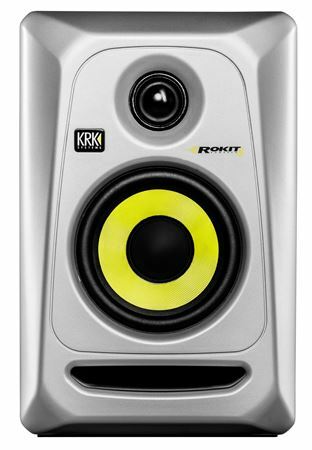 KRK ROKIT Generation 3 monitors continue in this design philosophy. 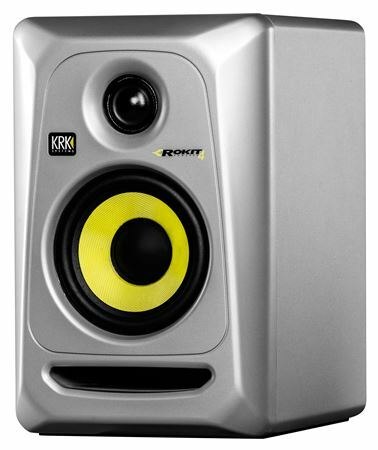 Regardless of your musical style, genre, or particular mixing needs, whether you seek for a compact solution, a well-refined nearfield monitor, or even midfield reference, KRK ROKITs deliver. 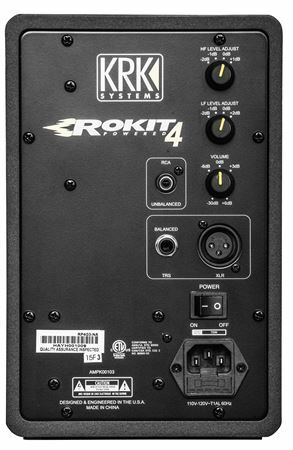 I bought these specifically for my jamming out on my Rev2. I was surprised by the range of the speakers. I haven’t mixed on them yet, but plan on it in the future. 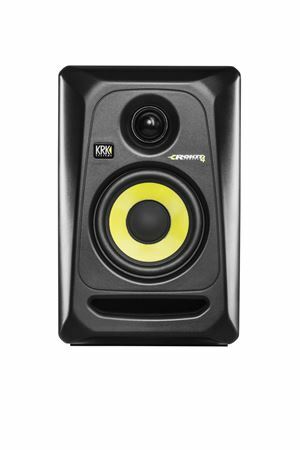 Great sound, good flat frequency response, love these so far! 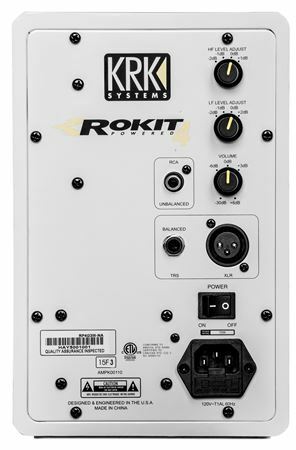 This product was a product I didn’t really know about until I did my research. It kept popping up in all the good reviews so my only other option was to try it out and I did just that. 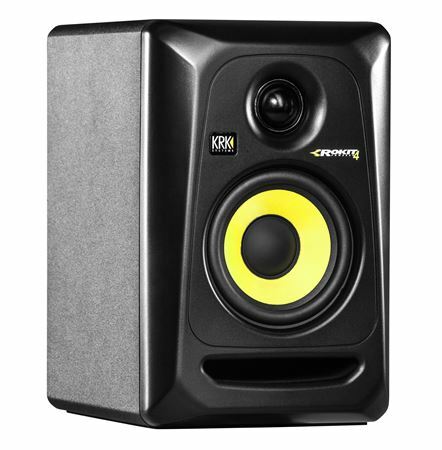 Now it is still one of the best speakers I use for producing/engineering beats. 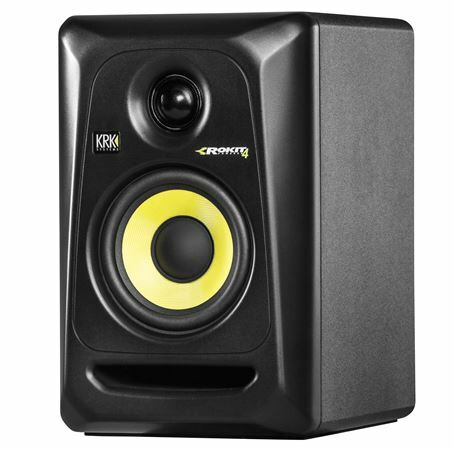 By far the best speakers I have owned, Great for home theatre, plain music listening for audiophiles, and of course audio production. 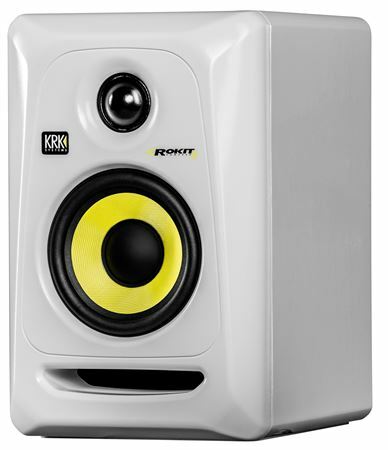 Perfect for a small home studio. Well balanced. Highs and lows are precise and clear! Quality is professional indeed!